Artificial illumination refers to any light source that is produced by electricity. Exposure to artificial light, whether from a screen, spending a day indoors or staying awake at night, causes disruptions to our circadian rhythms. This light can be a factor that affects our health condition as mentioned by the senior author of Cell Reports, Professor Satchin Panda. The retina is a sensory membrane that can be found in the back of the eyes. It contains light-sensitive cells that are exposed to ongoing light. A protein in the eye called melanopsin plays a vital role in the synchronization of our internal clock after 10 minutes of illumination and also suppresses the hormone responsible to regulate our sleep called melatonin. Researchers from the Institute of Salk used molecular tools to activate the production of melanopsin in the retinal cells within mice. Based from their discovery, Some of the cells have the ability to sustain light responses when exposed to repeated long pulses of light compared to others that became desensitized. Generally accepted beliefs that proteins called arrestins are responsible in stopping the activity of certain receptors. They were surprised to find that arrestins are necessary for melanopsin to continue responding to prolonged illumination. 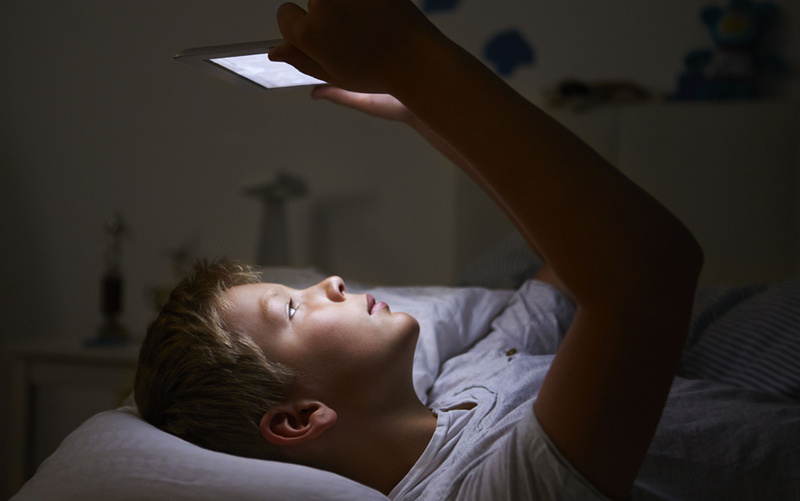 A better understanding in the interaction of melanopsin in the body and how the eyes react to light will lead hope to counter skewed circadian rhythms caused by artificial illumination. The researchers aim to find a way to influence melanopsin to reset the internal clock and help with insomnia. Want to know more about this awesome innovation? Just follow this link!